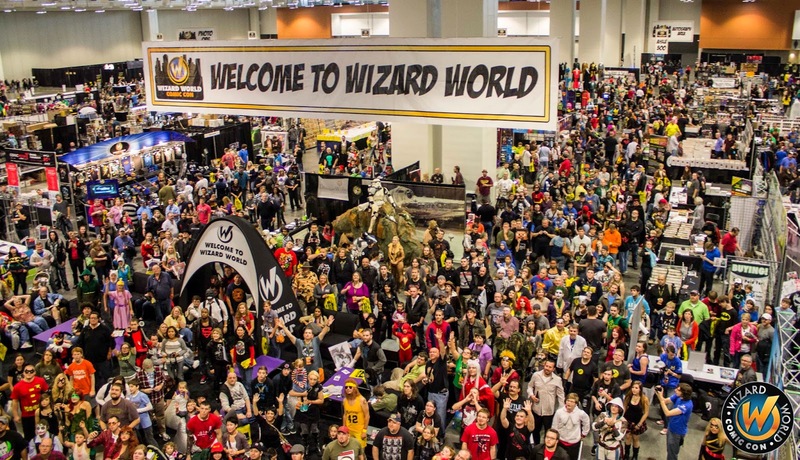 The Newest Rant: Wizard World Saint Louis 2015 is in One Week! Good times shall be had. I've talked in-depth about Wizard World's comic and popular-culture conventions, as well Project Comic-Con. 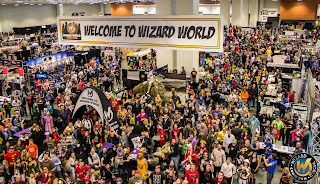 Well, I am getting quite excited because a week from today will be the first of three days that Wizard World Saint Louis is occurring (see the site here)! The cons can get pretty busy! I will of course be there as press doing my duty as a comic and pop-culture fan to find neat stuff and tell you all about it. I'm quite eager for next Friday to arrive, but in the meantime we can give my convention etiquette guide another once-over and begin planning-out which panels look the most appealing.